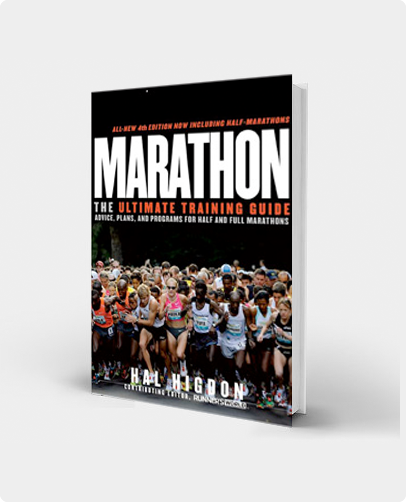 This program is designed for those training to walk a 10K, or 6.2 mile, race. It is currently not offered in an interactive version on TrainingPeaks, but the free schedule can be found below. If your only interest is to stroll 10K at a comfortable pace, you probably don't need any particular training program. Just make sure you have a comfortable pair of walking shoes and do enough walks of at least 45-90 minutes in the last month or two before the 10K to make sure you won't have any trouble finishing the 6.2-mile distance. But if you would like more guidance, here is a training program you can use. Monday: Rest or walk. If you walked a long distance over the weekend, use this day to rest. In my novice training programs developed for runners, the first day of the week is usually a rest day. Use Mondays to ready yourself for the workouts later in the week. Tuesday: In this eight-week program, begin by walking for 30 minutes at a comfortable pace. Every week, add another 5 minutes to the length of your walk. By going at it gradually, you should be able to improve your walking ability without discomfort or risk of injury. Wednesday: Rest or walk. 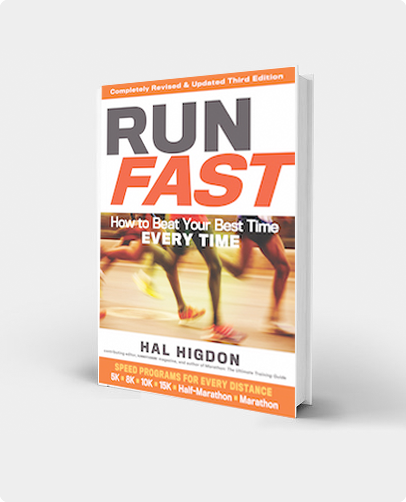 Hard/easy is a common pattern among runners. You train hard to exercise your muscles, then rest to give them time to recover. You might want to take today off, but if yesterday's walk went good, feel free to walk again, regardless of distance. Thursday: This is a repeat of Tuesday's workout pattern. Begin with 30 minutes and add five more minutes to your walk every week. Friday: Another rest day. You need to make sure your muscles are well rested so you can train at longer distances on the weekends. Saturday: The Saturday workouts are stated in miles rather than minutes. This is to give you an idea of how much distance you are able to cover over a specific period of time as well as to give you confidence in your ability to walk 10 kilometers. Sunday: At least one day a week, go for a long walk without worrying about exactly how much distance you cover or exactly how long it takes to cover it. For instance, walk in the woods over unmeasured trails. Most people should be able to walk continuously for an hour or more at least once a week, even if it means walking very slowly or pausing to rest. This eight-week training program will prove useful for you as you train for your first 10K as a fitness walker. If at a later date, you decide you want to try jogging a 10K, there are many programs available in an interactive format through TrainingPeaks. If you would like to walk longer distances, I also have a half marathon Walking Program here on my web site that you can adapt to your level of development. Or if 10K proves too long, there is also a 5K Walking Program to help get you started.